Taking children on holiday can be one of the most fulfilling experiences that you can have with them. They get to explore the world, see new sights, enjoy warm weather, and taste delicious cuisine. However, keeping them entertained, especially if there are flight delays while you’re traveling to your holiday destination, can be difficult. 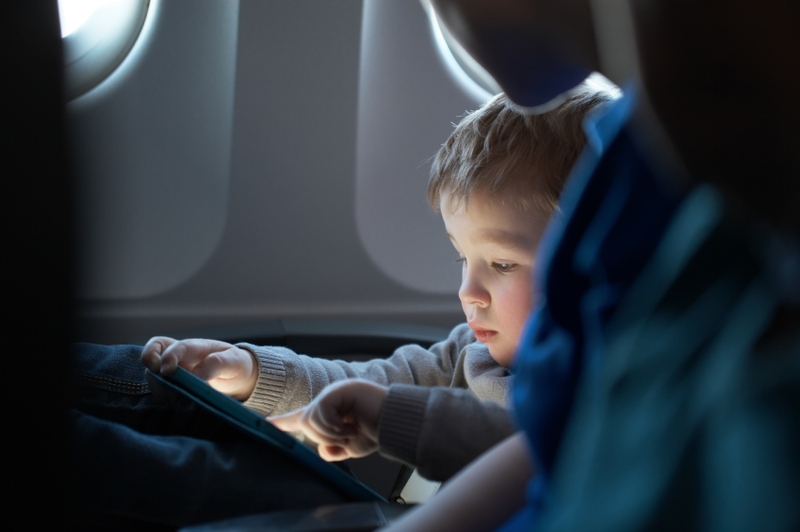 We have some tips on how to keep children entertained during flight delays. Before heading away on holidays it is important that you know your rights. 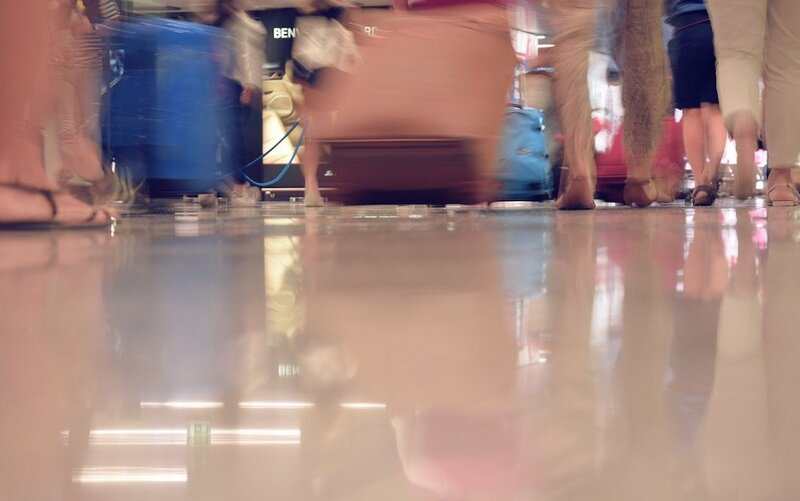 Depending on your airline and the length of the delay, you may be entitled to compensation, even if you have booked a package holiday, if your flight has been delayed or cancelled and it is going to take you longer than expected to arrive. The Flightright.co.uk website outlines the EU regulation that entitles you to compensation, including for short, medium and long-distance flights, which solves the financial aspect of the delay. Somehow, we don’t think that European Union law will do much to cure the boredom of your children, unless you have a budding lawyer in the family, in which case, direct them to regulation EU 261. 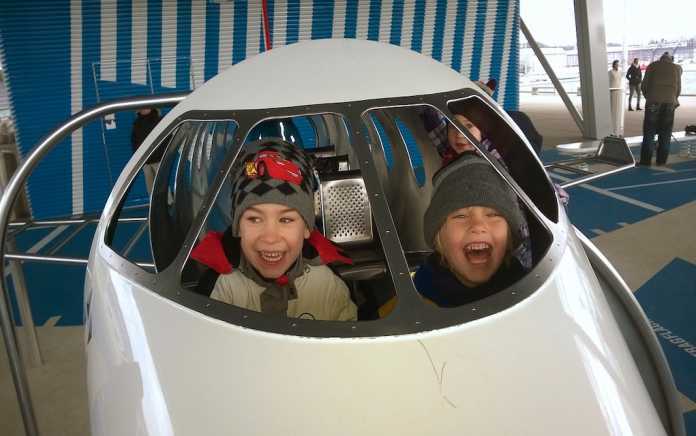 With that in mind, we’ve outlined a few ways that you can keep your children entertained in the event of a flight delay, ensuring that both the money you paid and your children’s enjoyment of the holiday are preserved! 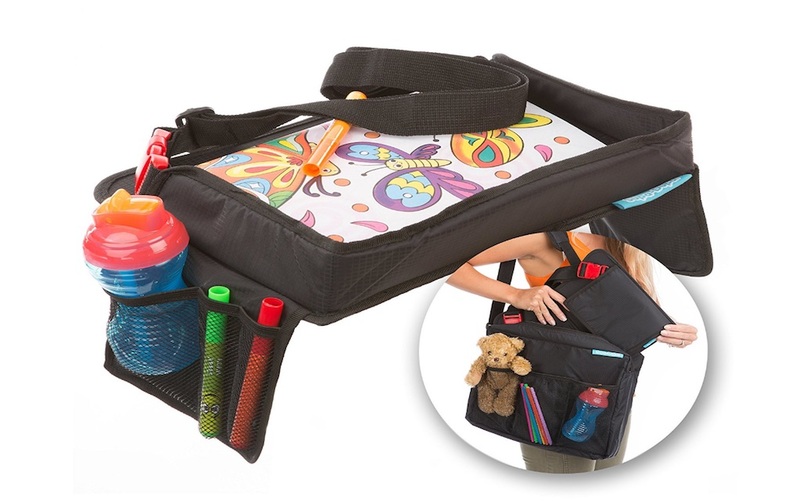 While you can’t allow for every eventuality when traveling with children, you can be prepared for flight delays with clever hand luggage packing. Simple things like having pens and a paper to hand, some puzzle, colouring and reading books, a pack of playing cards, a favourite toy and treats to distract can make all the difference. Also do check before you travel to the airport, what facilities they have for children. Some may have play areas, games rooms and other facilities to keep little and not so little children entertained. While most parents would prefer their youngsters not to be in front of a screen for the duration of the holiday, needs must. By pre-loading devices with apps, you can at least ensure that they are getting an enriching experience while combating the boredom caused by flight delays. Remember to pack travel plugs and power packs for your devices in your hand luggage, in case of delays. Some of the most highly-rated educational apps include games like Math Claw Machine which will get your little ones brushing up on their arithmetic and Touch Physics, which is a fun way of introducing physics and science. Apps like DragonBox can be an algebra lesson and Brushes 3 will have them embracing their creativity. Indoor games are a great way to keep your children entertained. We don’t mean, let them off to play hide and seek around a busy airport terminal but, fun games that can be played with pens and paper like battleship, hangman etc. or games like I Spy are easy to set up and can while away a couple of hours. 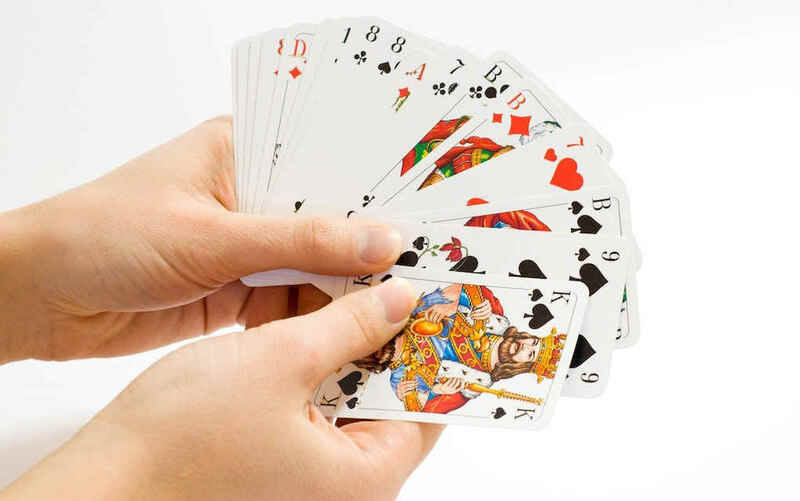 Playing cards are also compact enough to fit in your hand luggage and offer a great way to entertain with simple games like snap or old maid to more complex card games like go fish. For older children, give them a list of tasks to complete. Get them doing a bit of plane spotting and seeing how many different countries they can find planes from, find out what time the next flight is going to certain destinations using the electronic flight information boards, get them to find the cost of an item in the shops or cafés or tell you what book is number 1 in the best seller list! Alternatively make up an airport scavenger hunt where they fetch items or spot things and tick them off a list. Your vacation is a chance for your children to get away from school, not to enrol in additional, parental lessons. 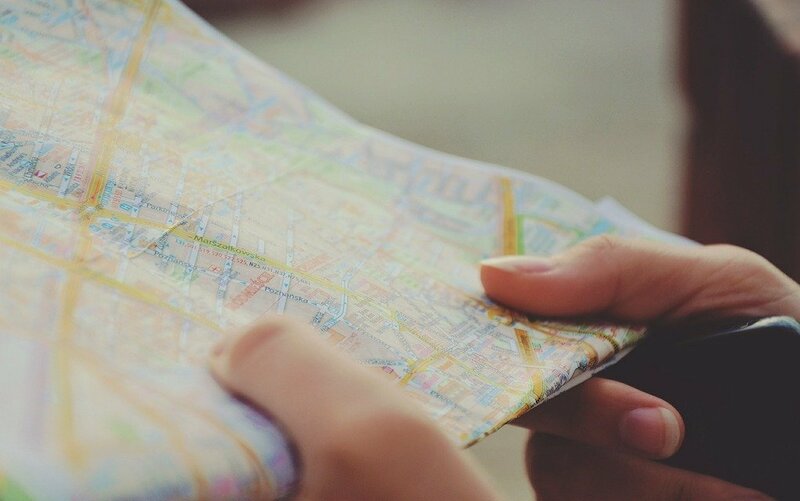 However, giving your children a geography lesson on the way to your destination is a smart way of making them feel interested in more than just the pool or the food being served at the hotel buffet. Simple ways to teach geography to children includes packing a map or travel book featuring your destination in your hand luggage. Depending on their age, you could look at it together and then quiz them on the place that you’re going to. Or get them to use online tools to research the destination and pick out fun things to do when you get there. Figuring out how to entertain your children is one of the most difficult parts of traveling with young ones. But it’s not impossible and with a bit of careful planning it can be done in a way that is as fulfilling as the holiday itself. Over to you now. Do you have any tips for how to keep children entertained during flight delays? Please share them in the comments box below.